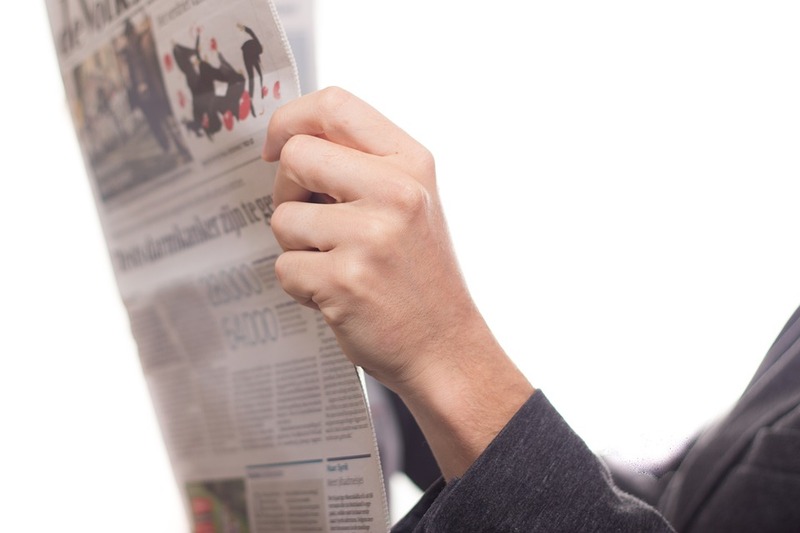 Premier listings are showcased locally and around the world with our exclusive property exposés. Because we value personal and highly customized service for our clients, we believe that no two presentations should be the same. There are several way to nurture and to be ever present so that when the time comes to act Engel & Völkers will be top of mind. All the print material required as an Engel & Völkers advisor, from business cards and stationary to distinctive marketing material. As a complement to our e-mail and digital marketing strategies. Engel & Völkers facecards, and postcards. 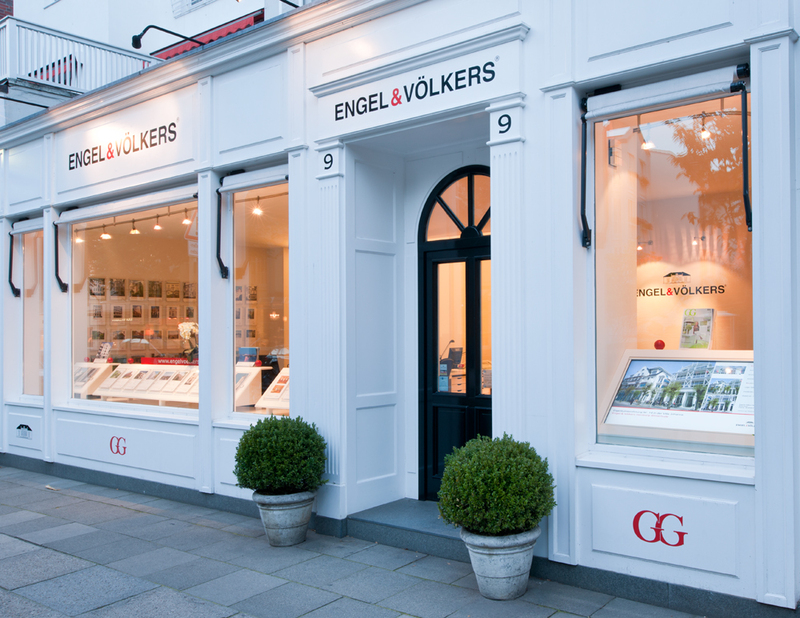 The Engel & Völkers merchandising shops provides numerous ways to deepen relationships between advisors and clients. All the print material required as a Engel & Völkers advisor, from business cards and stationary to distinctive marketing materials, are produce simply and affordably through our Brand Central platform. The intuitive online management tool allow advisors to select templates with prewritten text and imagery. The same designs tool will allow them to produce customized print materials. Brand Central ensures that all printed pieces meet the Engel & Völkers brand strandards. 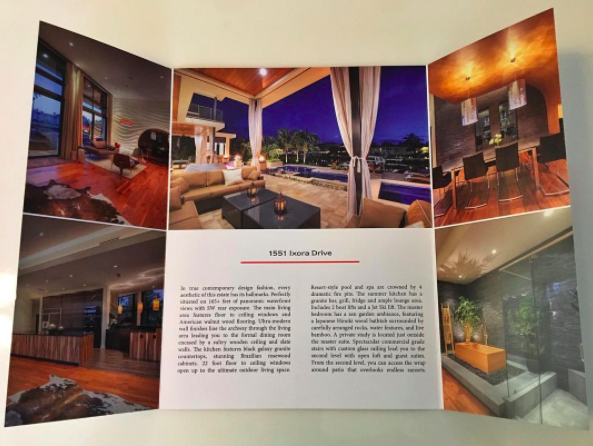 Advisors can address the specific needs of a client using a variety of pages that allow them to perfect their presentations for potential listings. They can easily produce customized pieces using our propriety listing presentation tools with high-quality of the overall design delivers the marketing and pricing strategy, the value of the brand and the higher level of service that is consistent with the Engel & Völkers brand. Leads that are generated through the Engel & Völkers website and campaigns are automatically managed through our E-lead Routing system that notifies shops and advisors instantly. The system is flexible for users to maximize efficiency and respond to leads quickly without sacrificing quality of service. Our signs around the world declare a higher standard. They are recognized and trusted as a symbol of exclusive, high valuable real estate opportunities backed by premium brand. 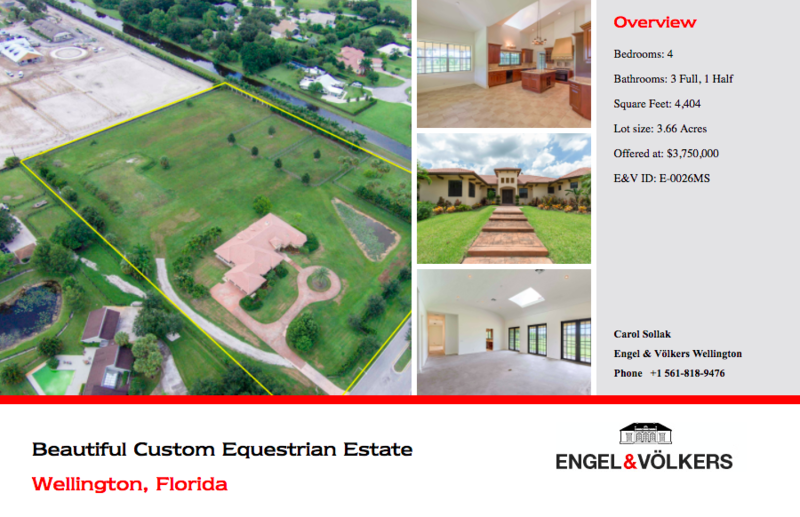 Engel & Völkers yard and open house signs link our advisors listings with the global prestige of our brand and give clients confidence that their properties are represented by the best. Taking every opportunity to leverage our reach among our network of advisors and potential buyer, select listings are showcased on Shop TVV, our digital property gallery that is displayed in our locations throughout North America. 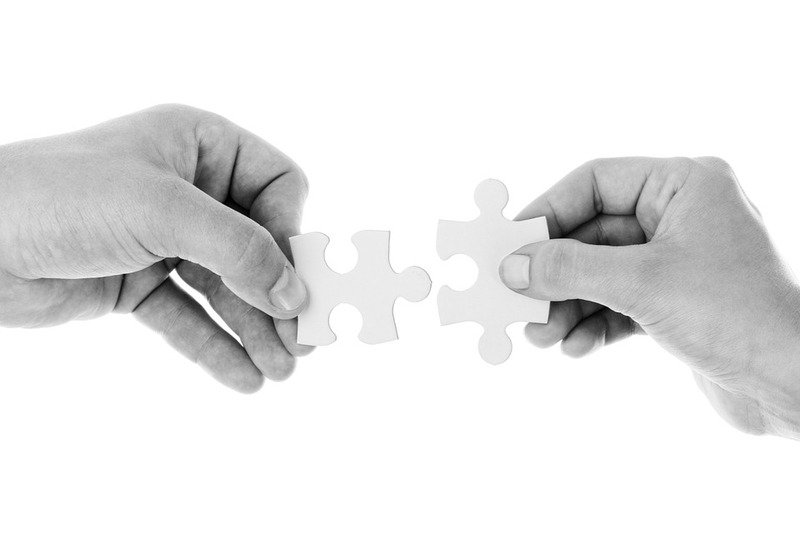 Through our strategic partnership with select companies and brands, we provide and extended level of services, special pricing and customized products. Our partners include Budget Car Rental, Cheryl's, Edible Arrangements, Fannie May, FedEx, 1800flowes, The Popcorn Factory, Tiffany & Co., Harry & David, Office Depot, Staples and Stock Yards. Business aviation is our profession. Business aircraft are our expertise: from small jets to long-range super jets. From business aircraft charter to aircraft purchase and sales. From aviation legal and tax consultancy to aircraft structured finance. Business aviation is tailor-made air travel, flying on demand, customized to your needs, with aircraft used exclusively by you, on your own schedule. No queuing in crowded airport terminals and lounges. Business aviation is about time and connectivity; you decide when, where, with whom. Connecting people. Offering the very best in safety and security - statistically proven! 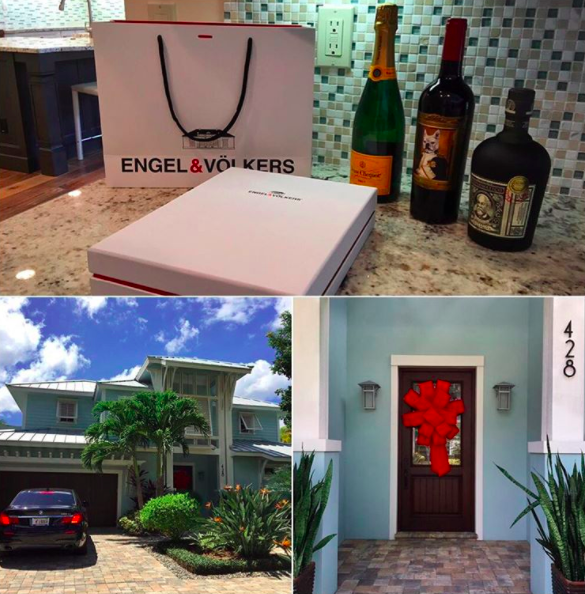 Utilizing the strength of the Engel & Völkers brand and network, we offer our international clients a personally tailored service. Our service offer includes independent brokerage and charter services as well as management of new construction and refits. As we are not affiliated with any manufacture or shipyard, Engel & Völkers Yachting prides itself on providing truly independent, unbiased consultation and support to its clients.